Picture this: you’re driving along a highway, making good time, and then all of a sudden you see a sign about upcoming tolls. Here’s the problem, you don’t have any cash on you at all. There are no exits before the toll, and you don’t have any sort of pass. If you’re lucky, you can dig through your pockets and change holder and find just enough to let you get by. But you’ll most likely have to wait in a long line while you fish your credit card out of your wallet to pay, watching as other cars zip past. It should. This scenario has happened to pretty much everyone at one point or another. So the question is how do you avoid it? That’s what we’re going to cover in this post. 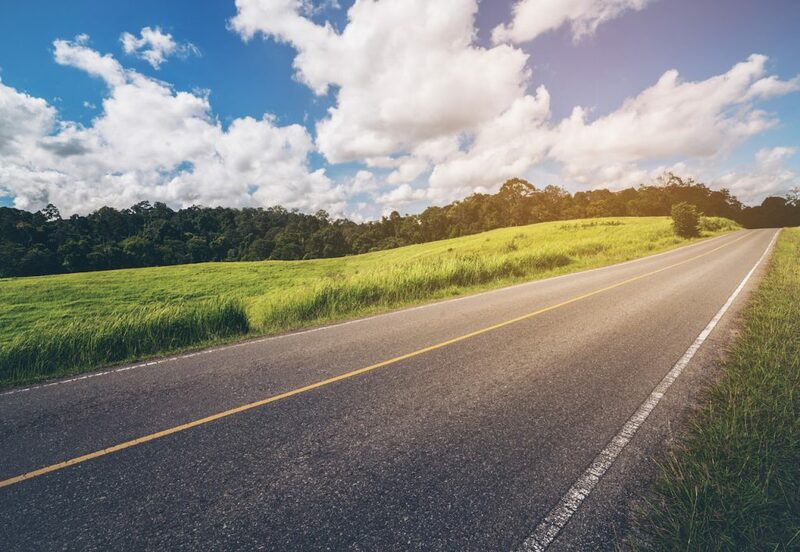 You’ll find our best tips and advice to prepare for paying tolls while traveling. Read this, and you’ll never have to worry about being stuck at a toll again! If you have an EZ Pass transponder, for example, you can use that across 16 states so it might be worthwhile to take it with you when you travel in any of these areas. This one might feel a bit obvious, but it never hurts to re-state it. 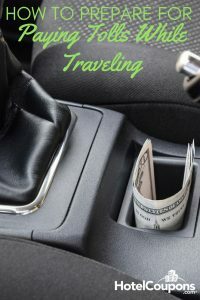 One way to be prepared for tolls while traveling is to have a baggie or envelope with some cash in your car. For most tolls across the country, you won’t need more than a few bucks to get you set. When you use a rental car, keep that in mind too. Save any change you might get in the airport or hit the ATM before you leave so you have some money in your pocket for the trip. Some metro areas are notorious for having lots of (expensive) tolls. 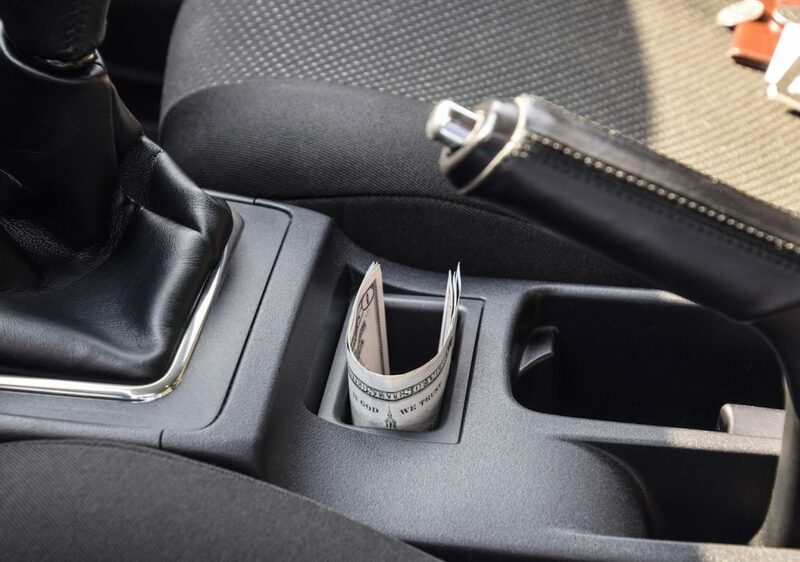 If you know you’re going to be driving in and around New York City, the New Jersey Turnpike, San Francisco, and around the Chesapeake Bay bring plenty of cash. There are multiple tolls in these areas, especially with bridges and tunnels, and the toll price can run over $10 each. Of course, if you’re willing to take the more scenic route, you can always avoid toll roads altogether. 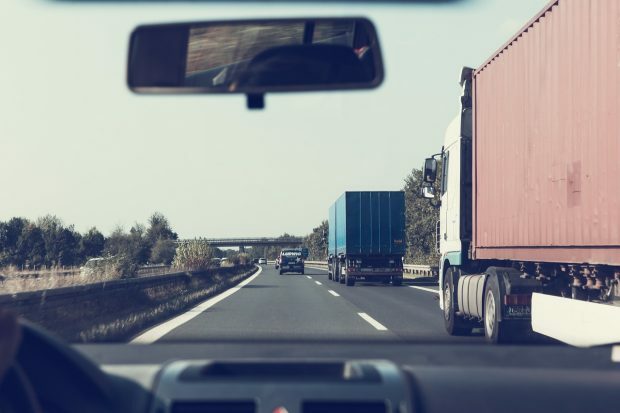 This might not be possible in certain metro areas, but you can use a tool like Google Maps or your GPS to select a route that avoids toll roads. 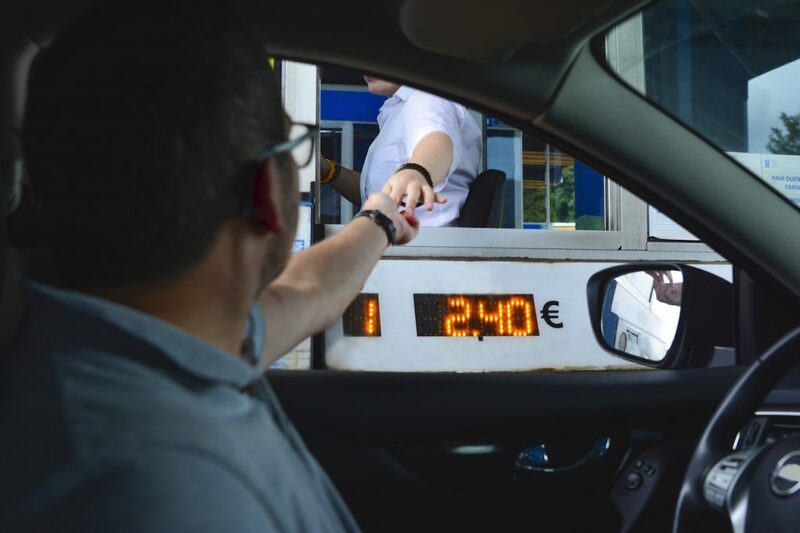 On some toll roads, there aren’t options to pay with cash. If that’s the case, proceed as you normally would and at a later date, you will get a bill sent to your house. Unfortunately, you will likely see an additional fee for these, but there’s not much you can do to get it. When in doubt, have some cash on hand, and you’ll be good to go most of the time!